A wonderful mix of Old and New World styles and different grape varieties make this a great case of wine. Something for all tastes and all occasions. 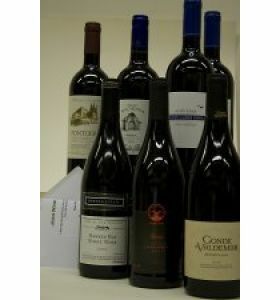 Included are two of each of the following bottles - a Chilean Merlot, a Pinot Noir from America, a Rioja Reserva, a Shiraz from Australia, New World Cabernet and a Claret.